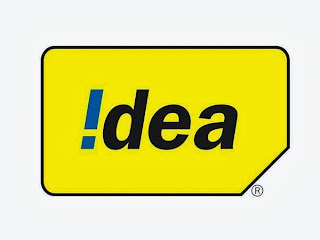 Founder: This Idea Trick is Found and Post By - Divyesh Dk. Easy To Use and Hack IDEA. Beginners can Try This Trick. Unlimited 3G High Speed Data. No Capping. No Balance deducted Issue. Just Download and Read The Text File. Its Simple and Easy Process. anyone get this trick bcz this trick is not working for me iam in tamil nadu. You have To Wait For 4 Days. If You Use Net This Trick Didn't Work Bro. No Bro. You Have To Wait. Is it working in Maharashtra? its working in rajasthan ? I Think Recharge With a Small 3G pack Solved Your Problem. Hey Mr. admin.. Is it works in Gujarat? ?